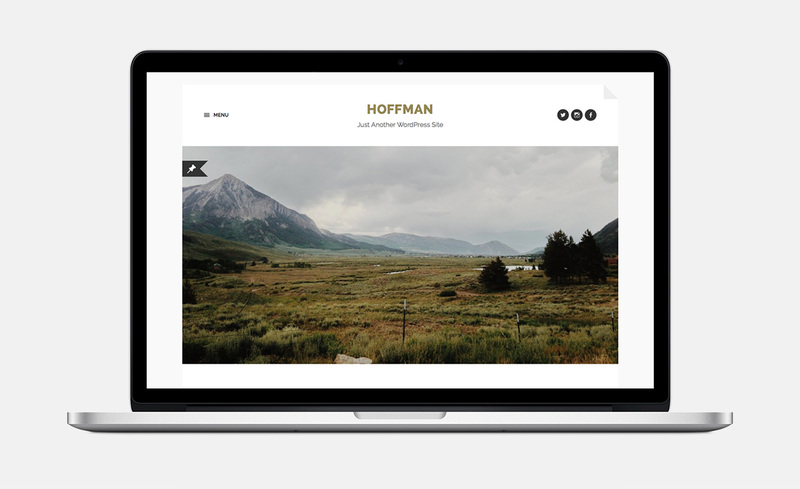 My latest theme, Hoffman, can now be downloaded for free from the WordPress.org theme depository. Hoffman combines bold sans-serifs with italic serifs and the colors gold, graphite and grey for a The Great Gatsby-esque appearance. In short, Hoffman is a fancy theme. You can find a demo here. In addition to fancy pants looks, Hoffman sports a responsive and retina ready design, sitewide as well as user specific social icons, an extensive post meta section, a clever slide-out menu, Jetpack infinite scroll support, editor styles, translation and a couple of built-in widgets, including Latest posts, Latest comments, Flickr, Dribbble and Video. 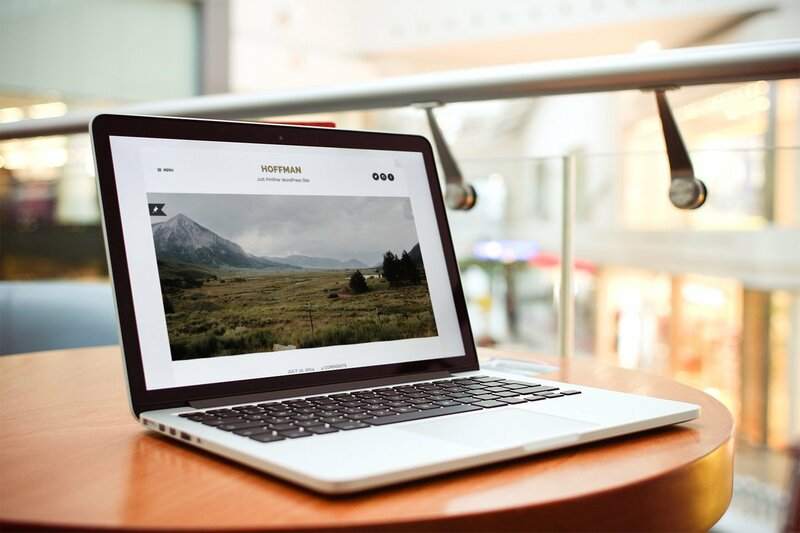 It supports the video, quote and gallery post formats, the last of which displays a big slideshow on top of the posts. The release of Hoffman leaves Fukasawa as my last WiP-theme yet to be released. It is still in final stages of review, and I’d guess that it’ll be out in late September/early October.